Taiwanese firm Proview Electronics is staking its claim for the rights to the global ‘iPad’ trademark, after the firm amended the US lawsuit it filed against Apple last week with new information, Focus Taiwan reports. The revised suit alleges that Apple purchased the rights to the trademark using fraud and unfair competition when it secured a deal through UK-based shell company IP Application Development Limited, known as IPAD. As such, Proview is now seeking worldwide rights to the term. Proview — which was once a top ten computer monitor maker — is reported to have provided evidence to support its new claim, which was filed at a court on Apple’s home turf in California. If it is successful, it says it will regain the rights to the trademark in the European Union, South Korea, Mexico, Singapore, Indonesia, Thailand and Vietnam. The new twist comes the day after details explaining how Apple purchased the trademark in China for $55,163 (£35,000) emerged. 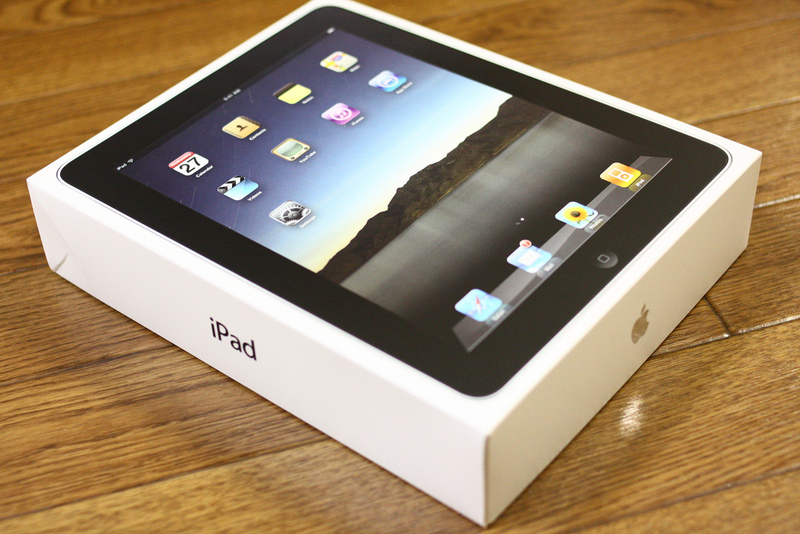 Around a month before the iPad was set to be released in 2010, Apple hired a British firm called Farncombe International which set up the shell company and struck the deal with Proview. Proview had been largely expected to push for a settlement, given comments from its chairman and speculation that its creditors were seeking a pay out, but the firm now looks hungrier than ever for a fight with Apple. Thus far the case in China has seen a number of cities uphold sales bans on the iPad, although Apple scored a notable win when such a move in Shanghai was dismissed by a court there. Apple appealed the most recent decision, which granted rights to the trademark in China to Proview, and the case is likely to develop tomorrow when the next hearing will take place.